Happy long weekend Friday! With all the Labor Day sales, I thought I'd highlight one sale in particular because it's from one of my favorite thrift stores: Schoola. 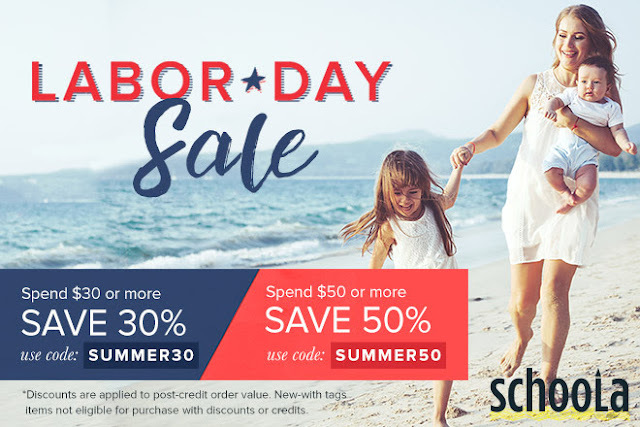 Spend $30+ and save 30% with code SUMMER30 or spend $50+ and save 50% with code SUMMER50 at Schoola.com. Limited time only! 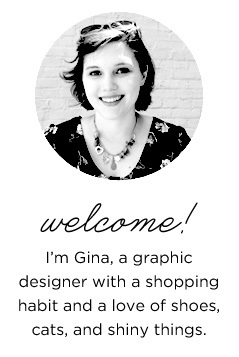 Go forth and shop! Happy long weekend!